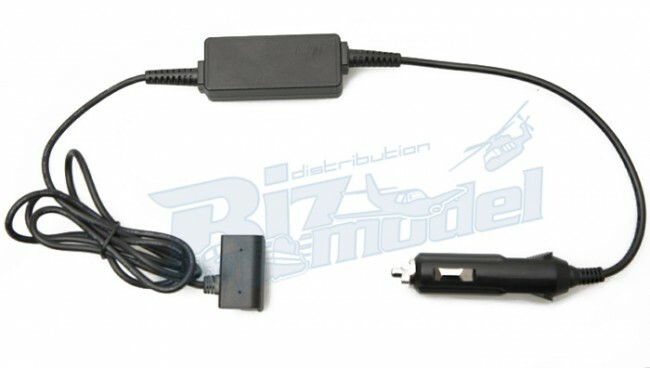 DJI Phantom 2 car charger has been released to provide outdoor charging solutions for the Phantom 2 battery. Used to charge the Phantom 2 in-car or through 3S-6S Li-Po batteries. Convenient, practical outdoor charging solutions for the Phantom 2 battery. GCU and other devices on non-Phantom 2 flight platforms.